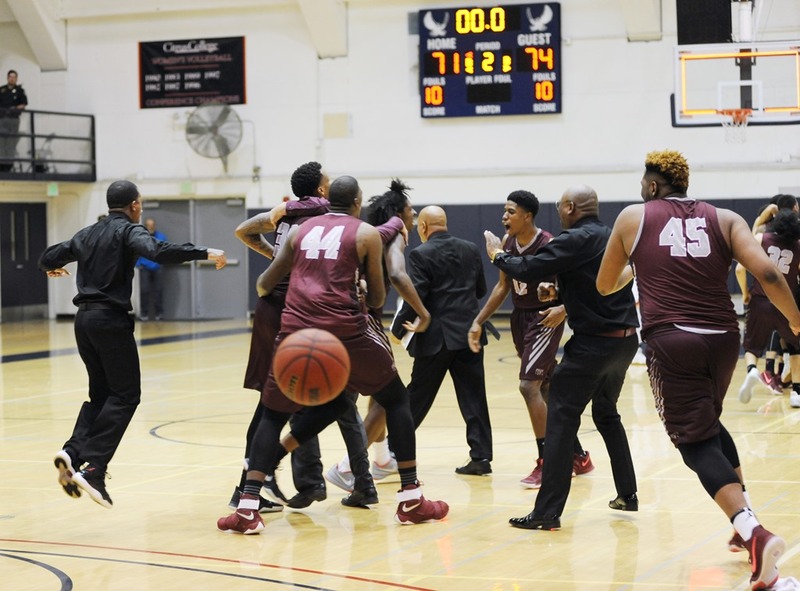 With little or no fanfare, Antelope Valley College rolled into the State Tournament this year beating teams in the playoffs that were expected to take them out. 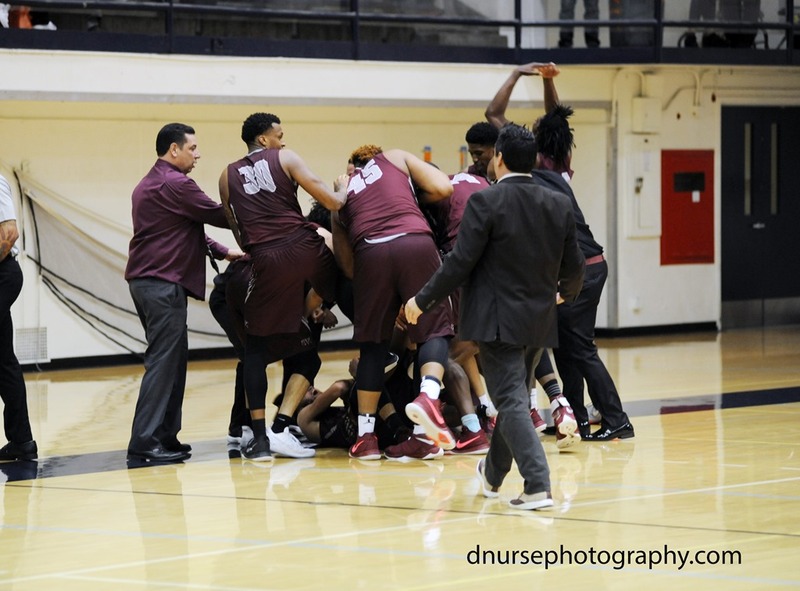 With only one player returning from AVC’s highly touted 2015-16 team, the “predictors” were sure there was no chance that AVC could get through the playoffs let alone make it into the State Tournament. 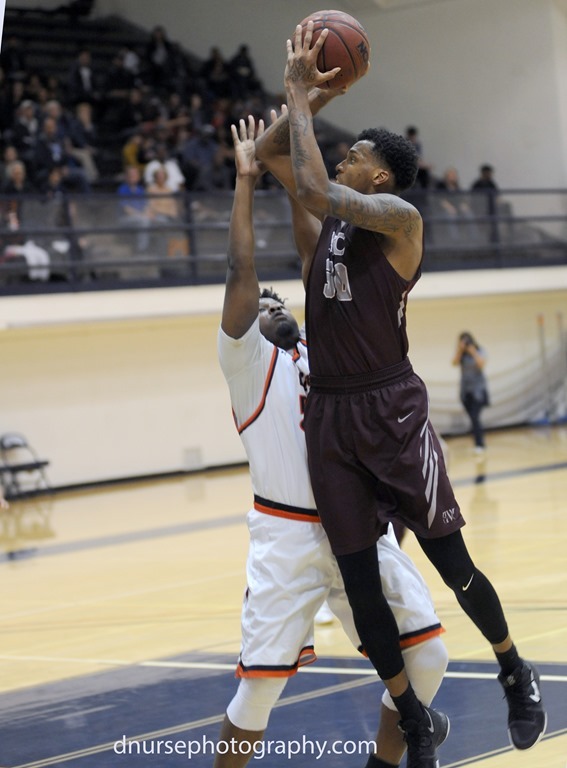 The AVC coaching staff and their players quietly started their season off with a thud as they started the process of learning to play together against top opponents. They took on the best teams in California in the Pre-Conference season and they kept on improving. 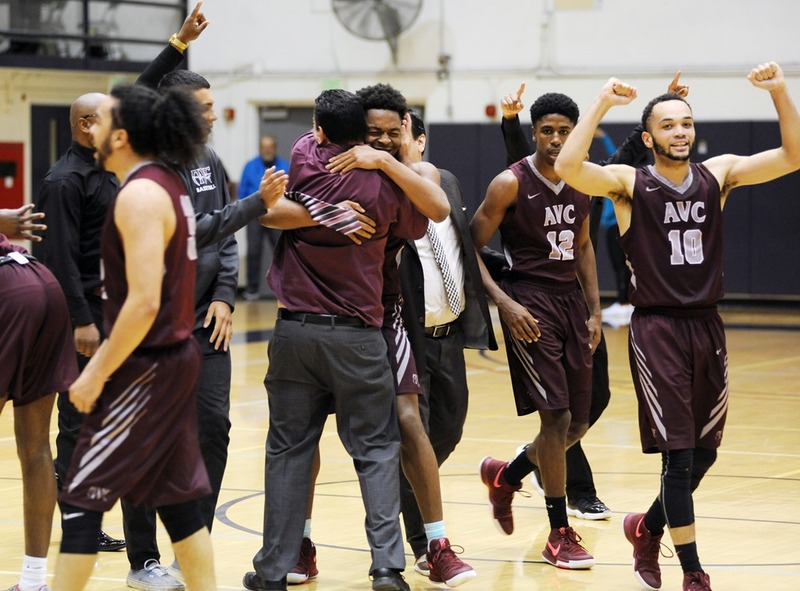 The AVC coaching staff made some key changes as the conference season came to an end and the state region playoffs began. 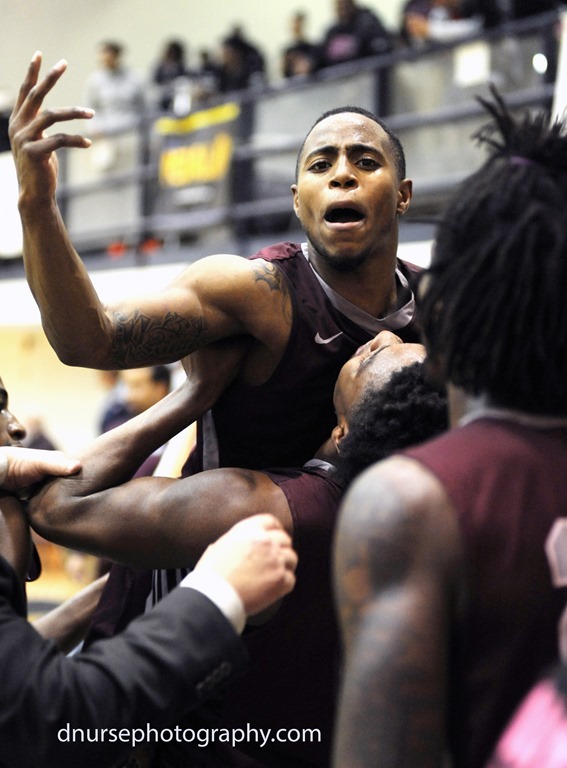 I don’t know just what happened but the players as a group decided that it was time to play like they were capable of and won their last four games against top seeded and ranked teams shocking the JUCO basketball world with a berth in the State Playoffs this week. 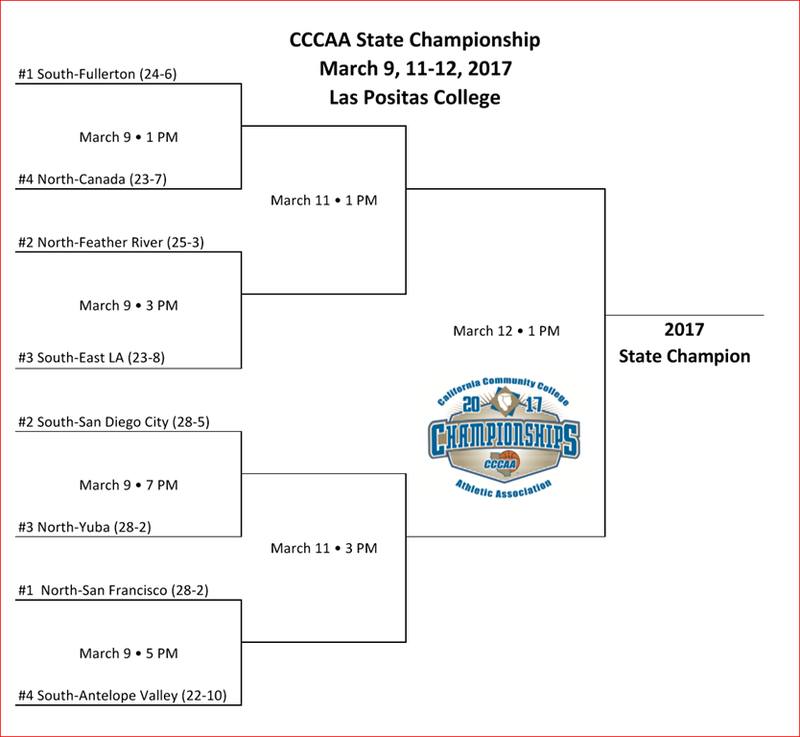 Of course AVC is playing the #1 seeded and #1 ranked team in the state, San Francisco City. 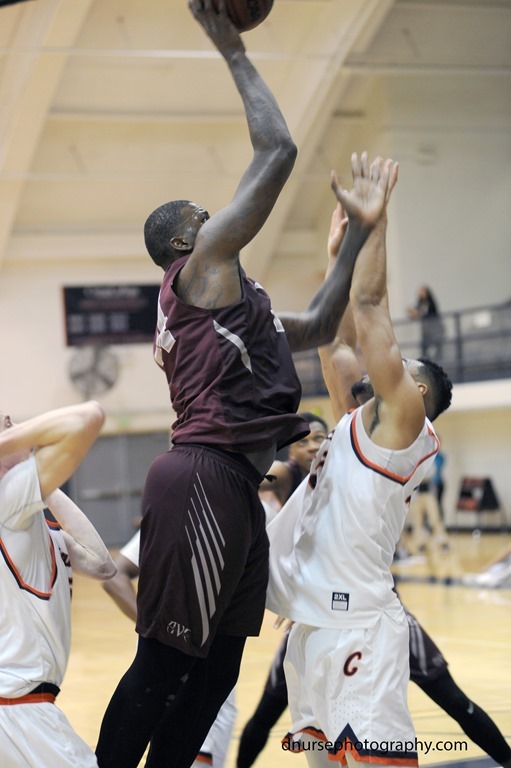 Not surprising at all for AVC as that’s the kind of teams they knocked off in their unexpected Regional playoff run. The AVC team knows what they are capable of and the coaching staff has four days to prepare for their opponent…who ever it may be. Here are the brackets for the State Tournament.